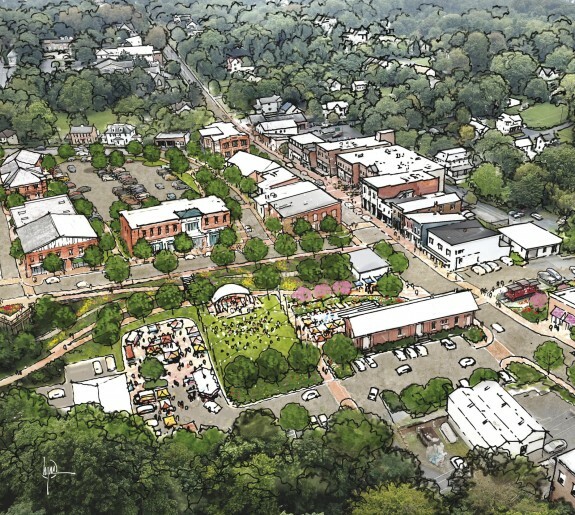 The Lakefront Core is the heart, or center, of the Lakefront Neighborhood, one of 5 neighborhoods (districts) defined as part of the Master Plan for Downtown Columbia. 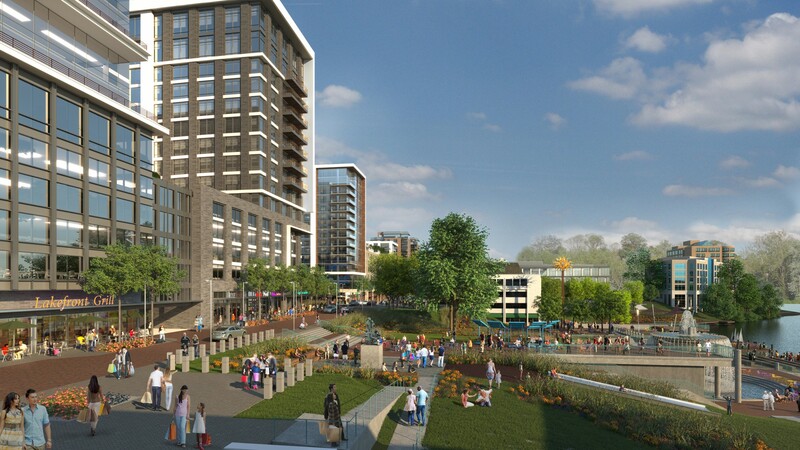 Historically, the Lakefront has served as the urban center for Columbia, a 1960's master planned community with a population of 100,000. 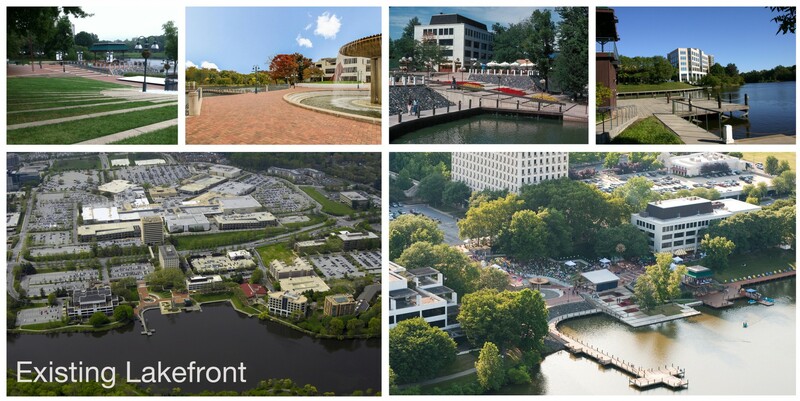 The Lakefront today is defined in part by a large lakefront open space that includes a small informal amphitheater and events space, an iconic fountain, a wide pedestrian promenade overlooking Lake Kittamaqundi, and several office buildings with ground floor restaurants and retail that wrap the open space. 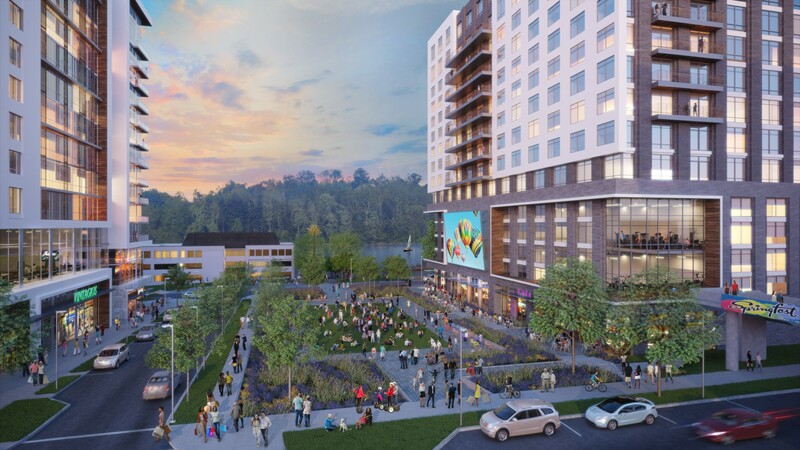 The Downtown Columbia Master Plan calls for the transformation of the Lakefront Core into a more attractive, dense, mixed-use district, including adaptive reuse, selective demolition and new construction, and open space enhancement. 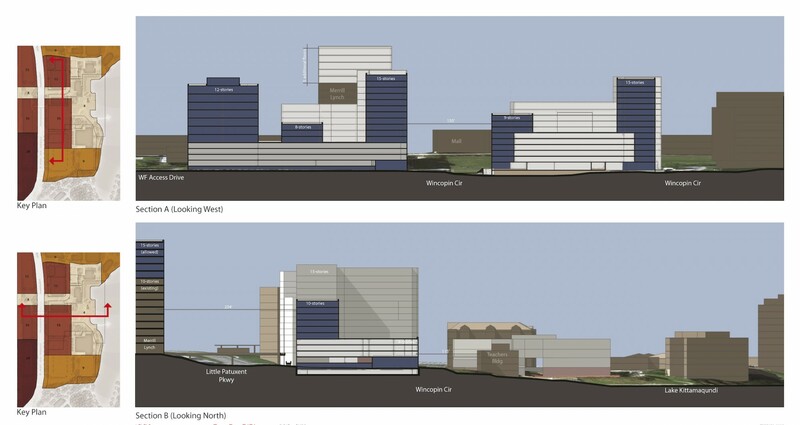 Design Collective was engaged by the Howard Hughes Corporation to prepare a master plan for the Lakefront Core in accordance with the approved Master Plan and Guidelines for Downtown Columbia. 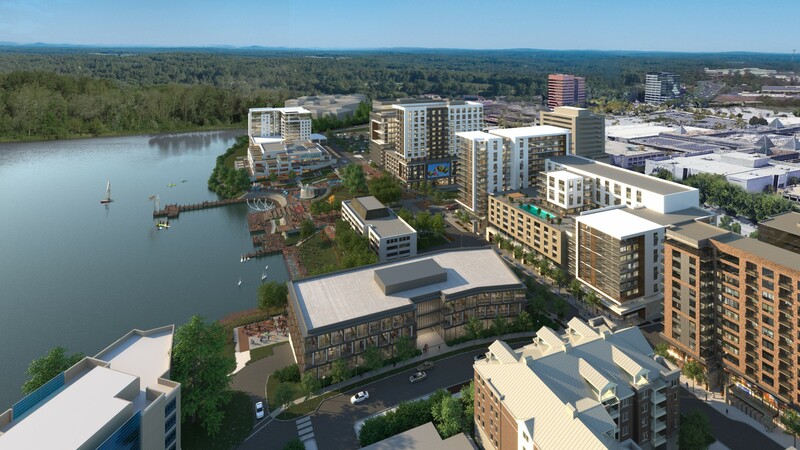 The master plan envisions a compact, walkable mixed-use district with a range of building types, heights, and uses that wrap the edges of, and provide spatial definition to, the neighborhood's enhanced and transformed lakefront open space. 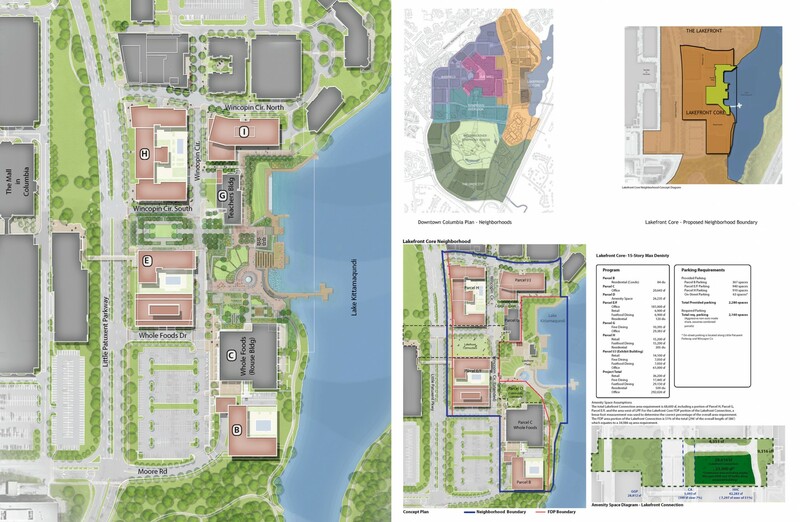 The Lakefront Core will serve as the center and a place that will support a variety of planned and spontaneous community-oriented events for all of Columbia. 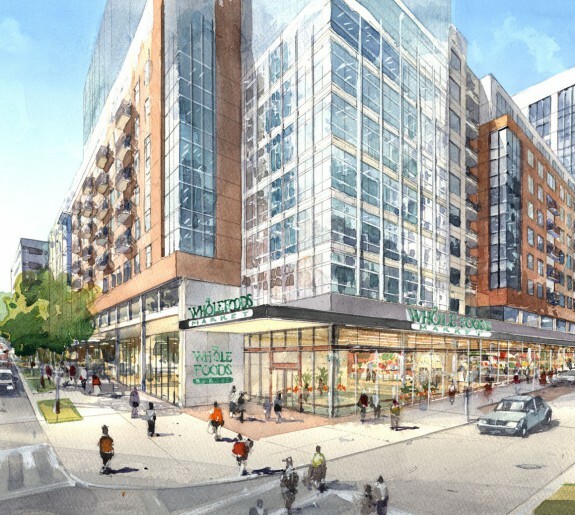 The plan includes a neighborhood concept plan, design guidelines, an infrastructure and amenity space implementation plan, and a quantified development program for housing, retail, office, parking, and open space. 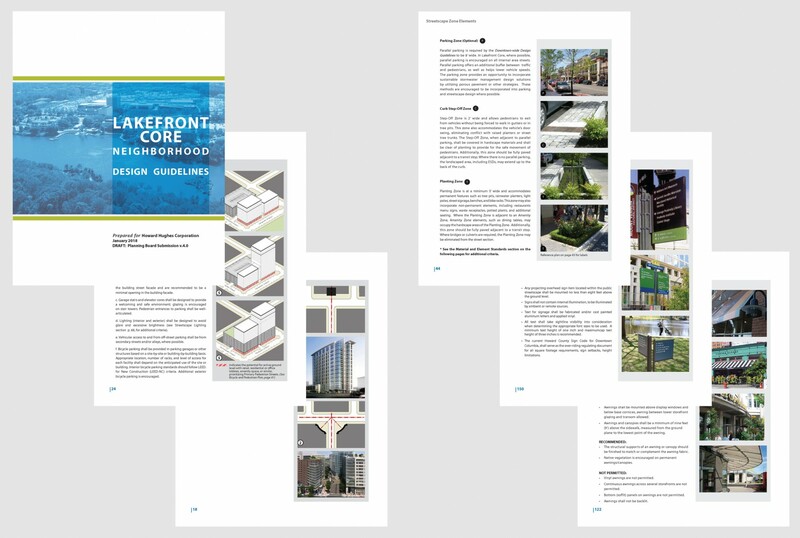 The Lakefront Core Master Plan establishes guidelines for block sizes and patterns, building heights, Complete Streets, open space placement and organization, a shared use path, placement of ground floor retail, and public art. 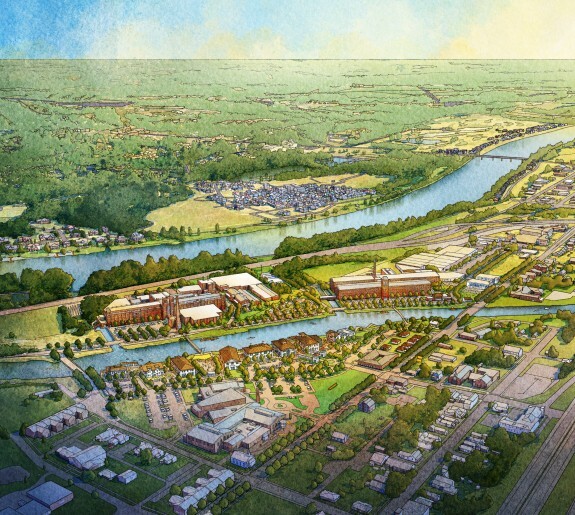 The master plan was approved through a process that included community input, Design Advisory Panel review, and final approval from the Howard County Planning Board.